Box of 6 Souldelciouz BBQ Cooking Sauce. GET 6 PACK FOR THE PRICE OF 4 JARS!!! 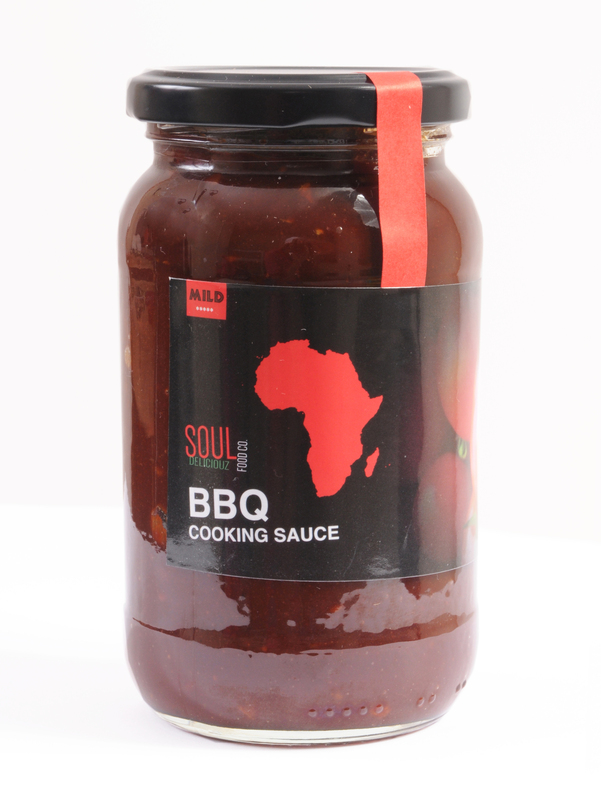 Our BBQ cooking sauce is a homemade recipe. Perfected over 10 years. It is great when stir fried with chicken wings and marinated with pork ribs, roasted or grilled. 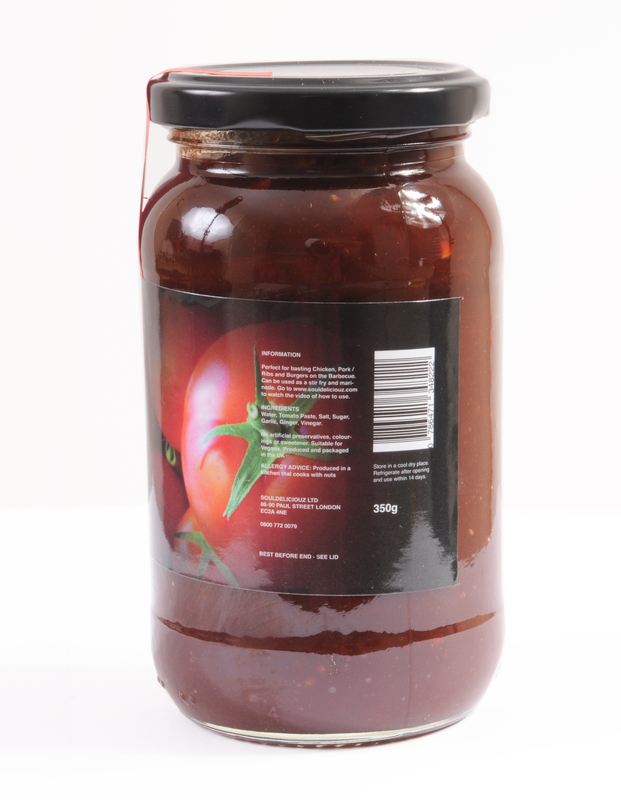 It can also be used as a basting sauce on your barbecue grill. 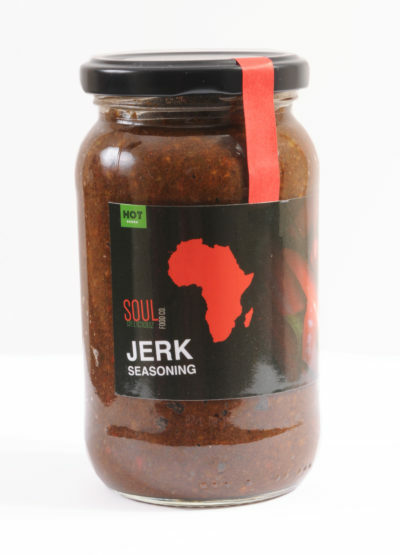 Suitable with chicken, pork and vegetables. Absolutely no added preservatives, artificial sweetener or artificial flavourings. Check out the video on our website to watch our to use.